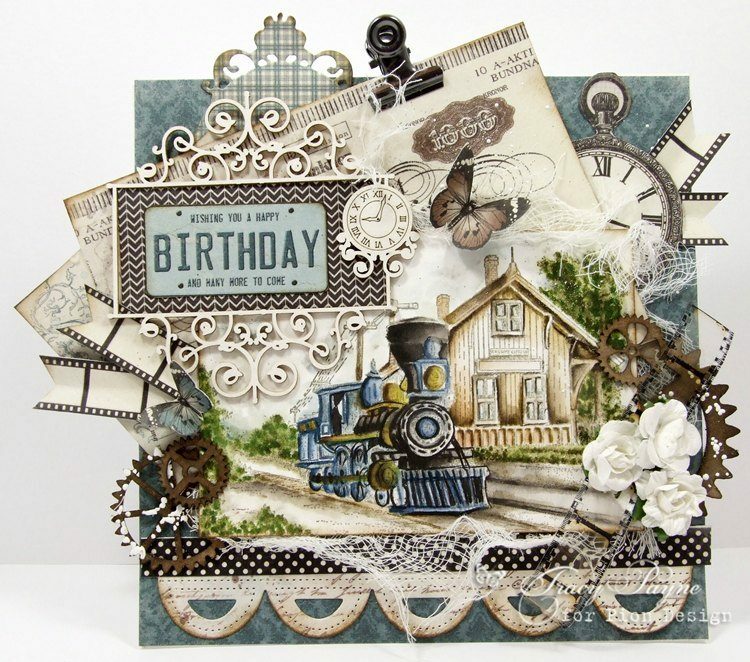 Tracy here sharing a card made using the new Pion Design Mister Tom’s Treasures. I’m not usually a male card maker but these papers really do make it easy and I’m loving all the elements and building layers. Hope you like it.